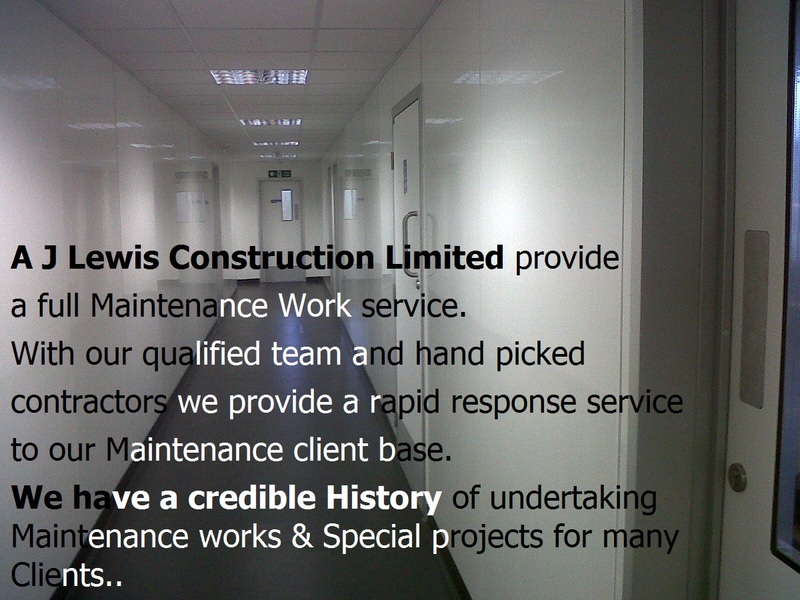 our Maintenance Works client base. 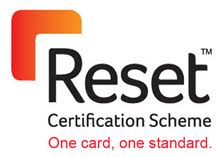 quality maintenance team on your site.. 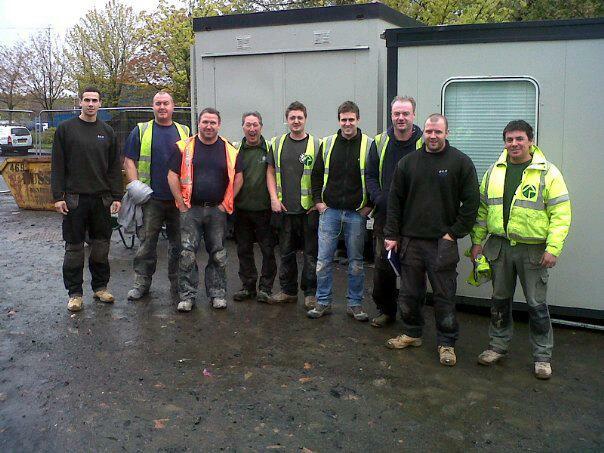 Team pic of the AJ Lewis Construction squad with contractors, on site at Fife, Scotland. 2012.